Single? No problem. More food for you! Let’s be honest… Being single is better because there’s no need to share food! 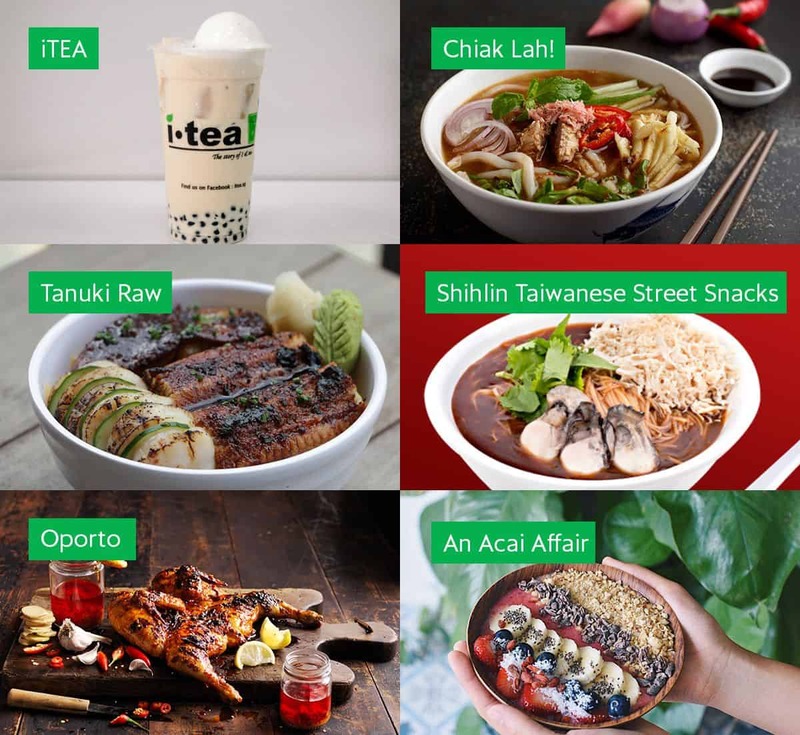 Use promo code MORE4ME this weekend (10 – 11 November 2018) to get $10 OFF with a minimum order of $15 from any restaurant on GrabFood. Here are some restaurants to indulge in! You need to have an existing Grab account with a verified email address in order to use GrabFood. Orders can only be made with GrabPay (credit/debit cards and GrabPay Credits). *MORE4ME promo code entitles user to $10 off their basket with a minimum spend of $15, and is available from 10 to 11 November 2018. *MORE4ME promo code has limited redemptions available. A successful redemption is only made upon checkout. Any promo code applied without checkout does not guarantee a redemption in the future.